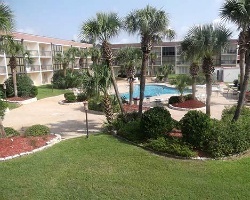 *Grand Crowne Resorts Ocean View Vacation Villas* is located just steps away from the beach and the Mississippi Sound. 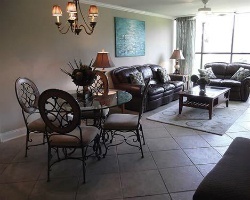 Accommodations are two-bedroom units featuring all the comforts of home, including a fully equipped kitchen with a dining area and a large living area with leather sofas and an entertainment center. 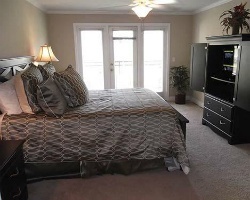 The master bedroom has a private bath with an oversized tub, a separate shower, double vanity, and a walk-in closet. There is also a private bath in the second bedroom, and French doors open from the bedrooms to a private patio or balcony. All reasonable offers considered! Great resort with many indoor and outdoor activities! Week 46! Inquire for details! Platinum membership with 150,000 biennial odd points! Unlimited getaways! Buyer May Receive A Title Fee Credit, Inquire For Details! Pick your vacation dates with 147,000 odd year points! Buyer may receive a title fee credit, inquire for details! Banked weeks available for 2018 and 2019! 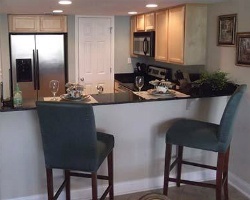 Make this your new home away from home! Buyer may receive a title fee credit, inquire for details! Enjoy lots of great outdoor and indoor activities at this lovely Branson resort! Buyer may receive a title fee credit, inquire for details! Ideal resort for your fun-filled beach vacations! Perfect for all ages with lots to do in the area! Make an offer today!